We're looking for a VFX artist to do several effects for a Unity game. We're offering $800 for the work. Here's a look at some of the effects the game has in it already. The next set of effects are going to be for a human female character that is also a healer. 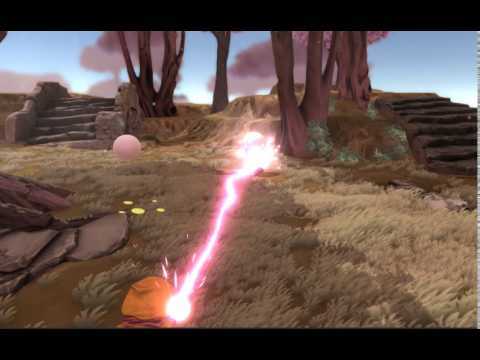 We would like to do heavy particle effects with lots of particles to give her healing effect a very rich look to it. 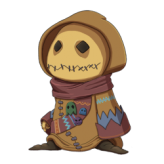 Aside from this character, we have a tree character that will need some VFX for him. Each character will have probably 6 effects and there are a few other effects here and there that need to be done as well. If you feel qualified, DM me with a link to your portfolio and I'll take a look. 1. Heal effect. Particles will follow her hands as she conjures her spell, then when she casts the spell effects will shoot out away from her and a column of particles will surround the target of the healing spell. 2. Regenerate effect. 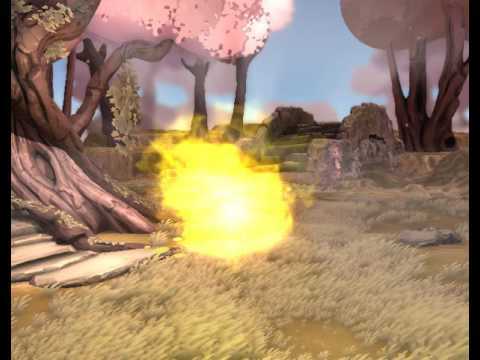 A healing effect will show on a target character of particles entering the character at which point the character will have a healing aura effect. Every so often a small healing effect will pulse out of the target character and fall on it. 3. Dispell. A simple effect that displays on a target character. 4. Revive. An effect involving particles that plays on a character, the particles are absorbed by the character model and the model emits a pulse of light as the character is brought back to life. The tree will have three effects that involve spontaneous growth of tree limbs. I've seen you do something like this in your video and I'm hopeful it will work for the tree as well. 2. The tree thrusts his arms into the ground. A throng of vines quickly move through the ground to an enemy location and entangle the target's legs. 3. The tree thrusts one arm into the ground. A palisade of roots bursts out of the ground to surround an ally with protective cover. 4. Resin. Thick golden veins of light appear on the tree in random places. They glow lightly at first, then grow very bright as they are absorbed into the tree's exterior skin. 5. Damage. As the tree is damaged chunks of wood chip off, this needs to be done as an effect. This is most of what will be needed. There might be a few other small pieces as well. Let me know what you think.